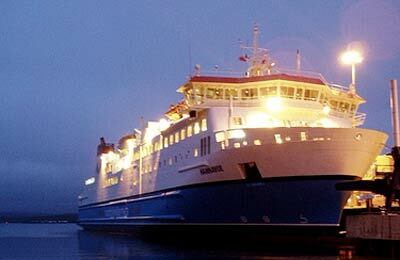 With Northlink Ferries you can choose from up to three sailings each day from Scrabster to Stromness in Orkney and nightly sailings from Aberdeen to Lerwick in Shetland - with four of these sailings going via Orkney's capital, Kirkwall. 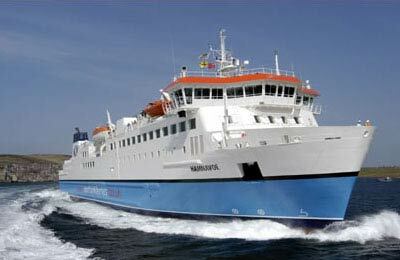 The fleet contains two 125 metre drive-through passenger/ro-ro sister ships which operate out of Aberdeen and the Pentland Firth vessel which is slightly smaller. 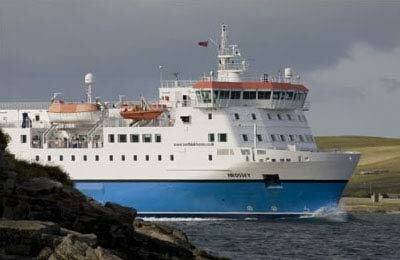 Each of their three vessels has the capacity to carry 600 passengers plus cars and freight. On their ferries Northlink offer mini cruises with a la carte and self service restaurants offering a wide range of menus. Each of the three Northlink Ferry provides spacious lounge areas, bars, children's play areas and comfortable en-suite cabins and a modern cinema on longer routes.